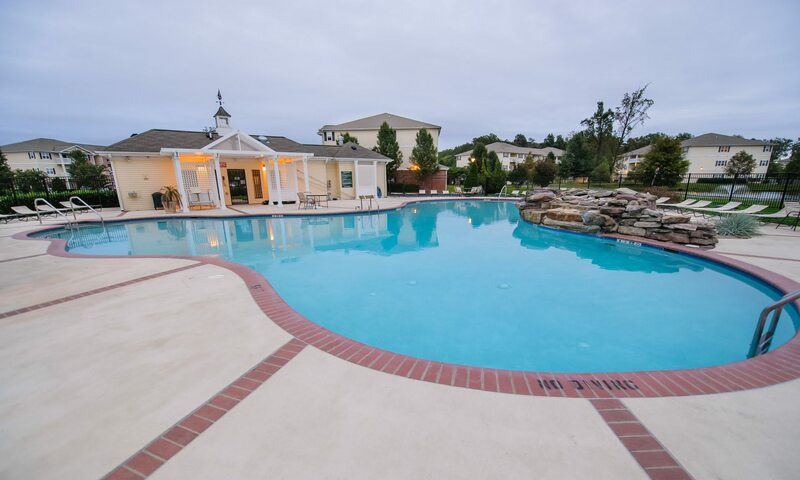 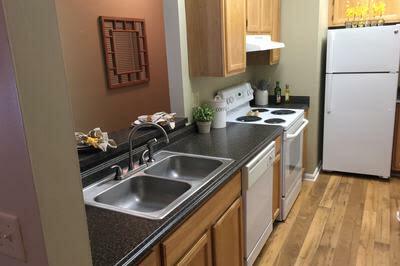 Come home to the luxury and beauty of Mill Pond Village Apartments in Salisbury, MD where you'll enjoy a park-like setting and amazing amenities just minutes from shopping, restaurants and entertainment. 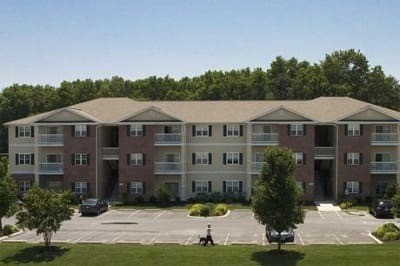 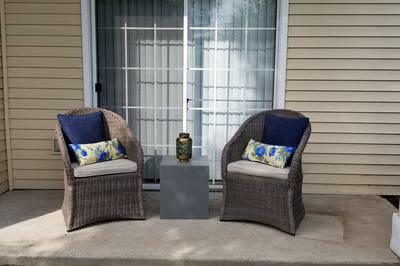 Set on over 40 lush acres with sparkling ponds, walking trails and picnic areas, Mill Pond Village Apartments boasts resort-worthy amenities that are not usually found in apartment living. 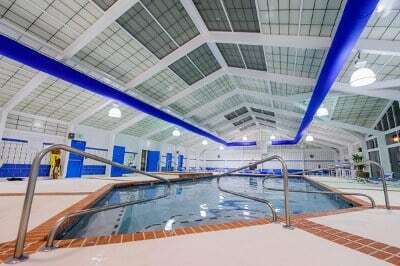 Enjoy year-round swimming in our indoor heated pool with hot tub, and summertime fun in the sun at our outdoor pool. 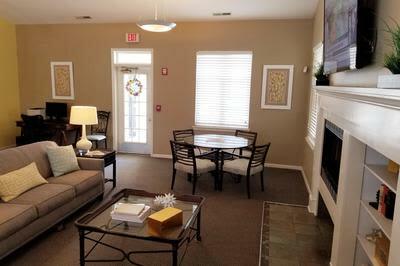 Challenge a friend to a game on our tennis court, or relax in our clubhouse by the fire. 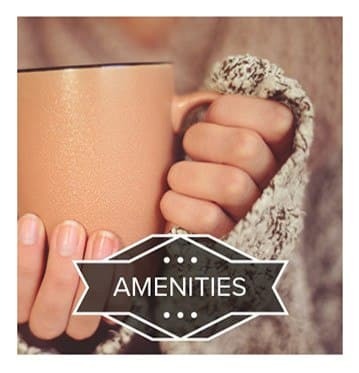 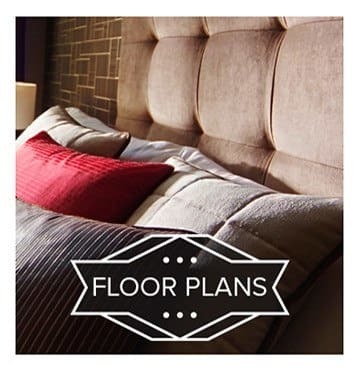 Luxurious amenities also abound in our spacious one, two and three bedroom apartment homes. 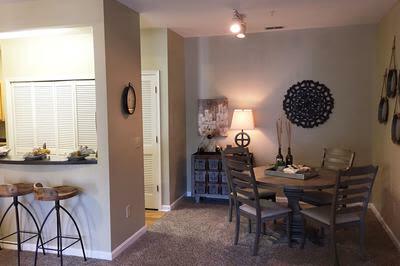 Every home features an open floor plan, high-end fixtures, oversized windows, private balcony or patio and washer and dryer unit. 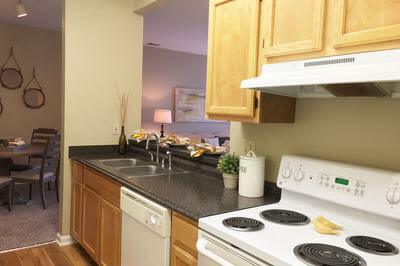 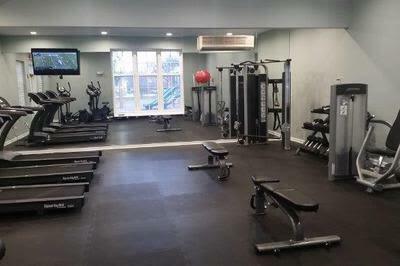 Our central location in Salisbury puts all this luxury minutes from city conveniences. 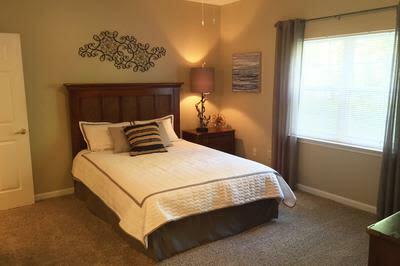 Brand-name shopping at Centre at Salisbury Mall, a burger at Brew River Restaurant, a craft beer at Evo Brewery, the zoo, galleries and much more are a short drive away. 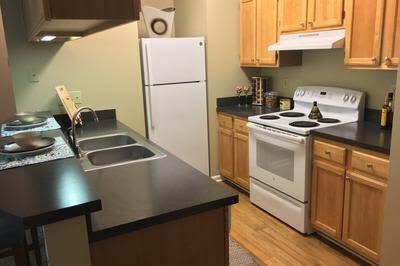 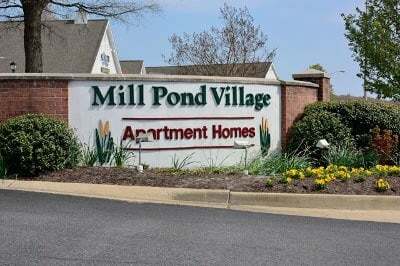 Mill Pond Village Apartments is also within the well-regarded Wicomico County Public Schools system and conveniently located near US 50 and Route 13. 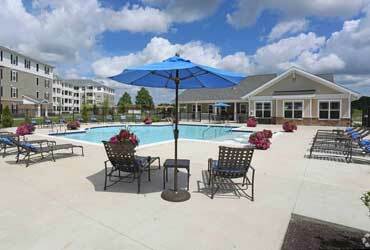 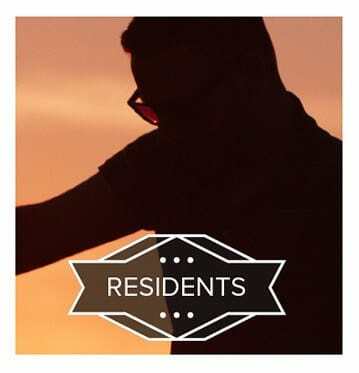 Visit our neighborhood to learn more about what is minutes from our community. 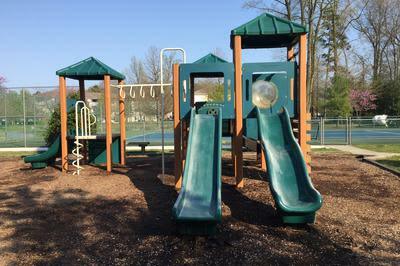 We encourage you to browse our photos then visit and see for yourself how our beautiful park-like setting, resort-inspired amenities and desirable Salisbury location create serene living in one of Maryland’s most desirable cities. 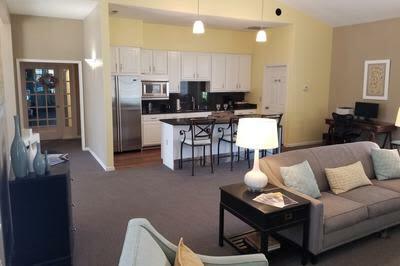 Call 800-822-2452 today to schedule your private tour.